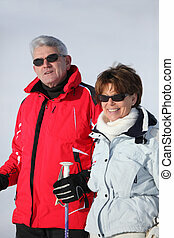 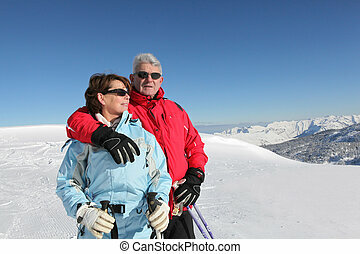 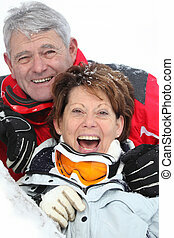 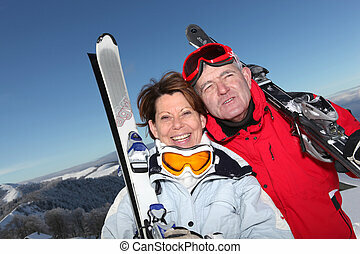 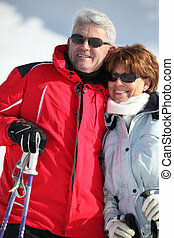 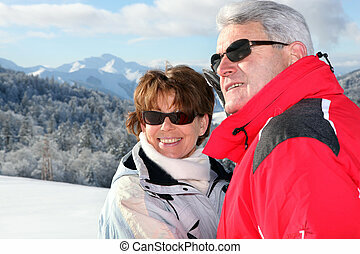 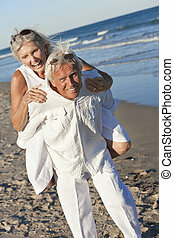 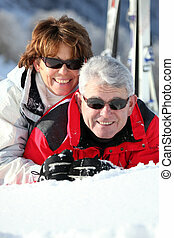 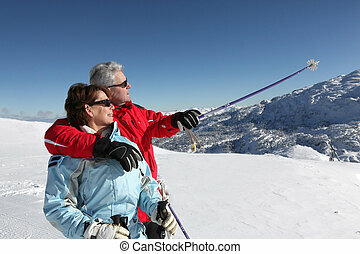 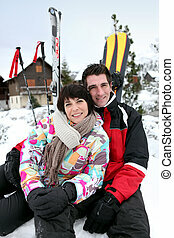 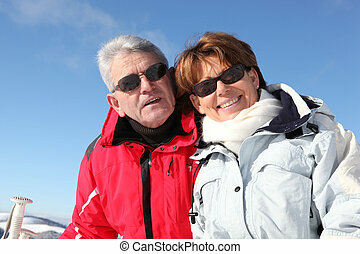 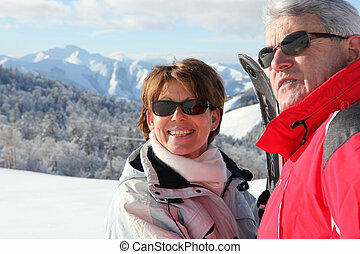 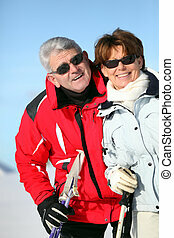 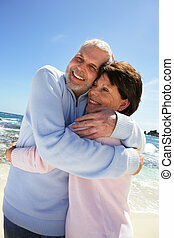 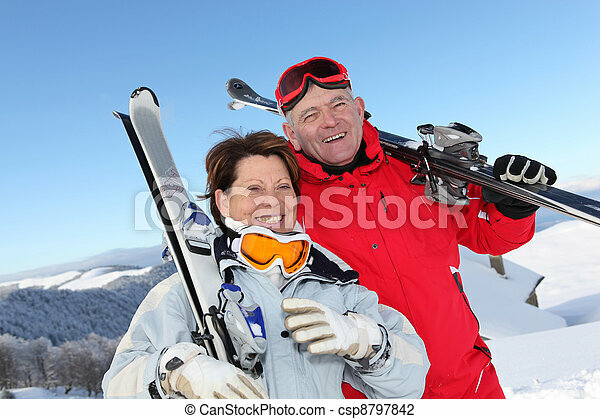 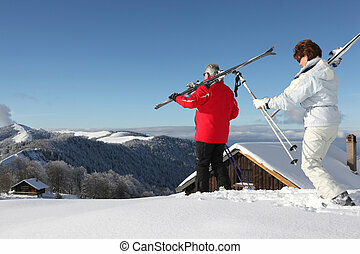 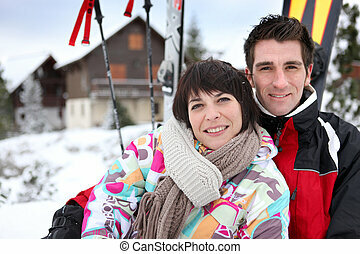 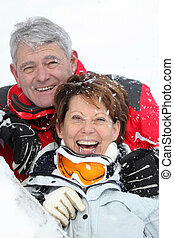 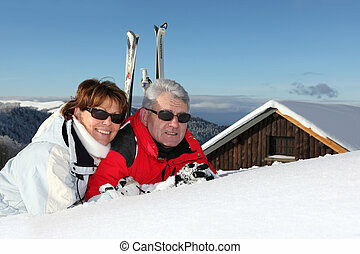 Retired couple having fun on a skiing trip. 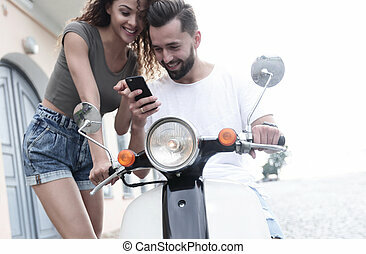 Man driving beach buggy with woman taking selfie on her smart phone. 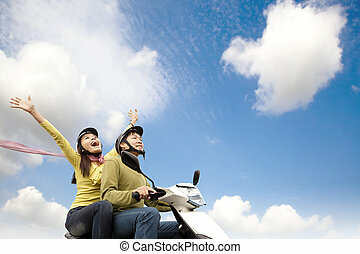 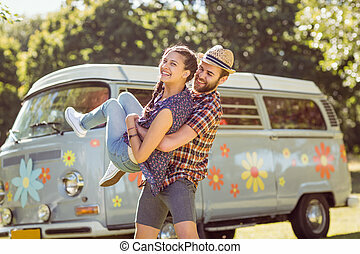 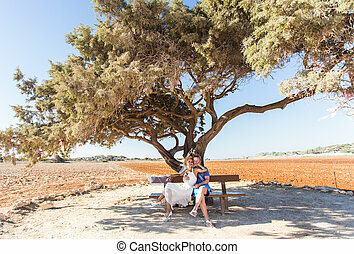 Couple having fun on road trip on a summer day. 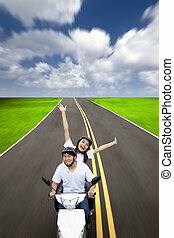 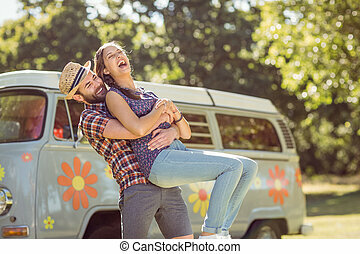 Portrait of romantic young couple having fun on a road trip. 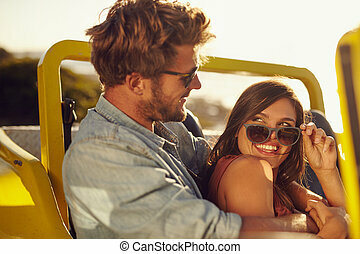 Playful young man and woman in a car on holiday. 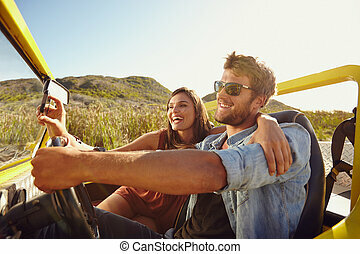 Portrait of a happy young caucasian couple having fun in a car during road trip, seen through the windshield. 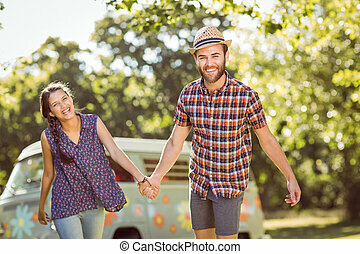 Beautiful young couple having fun outside on a summer day. 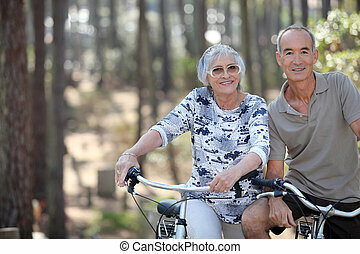 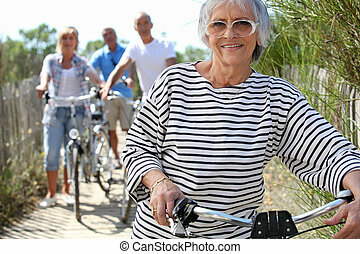 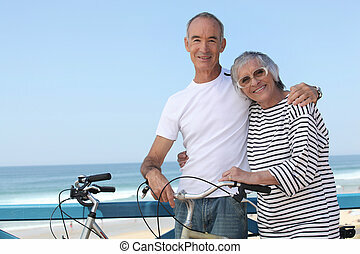 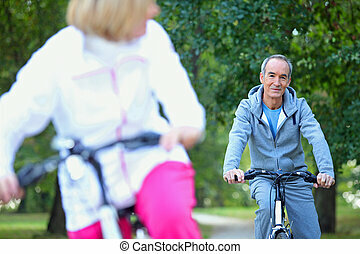 A mature couple on a bike ride.